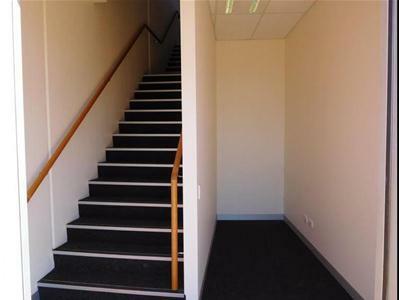 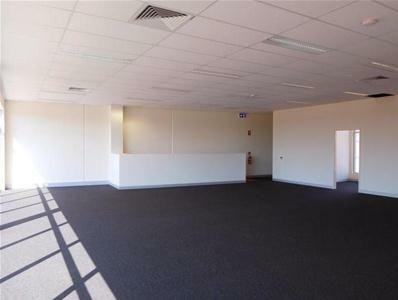 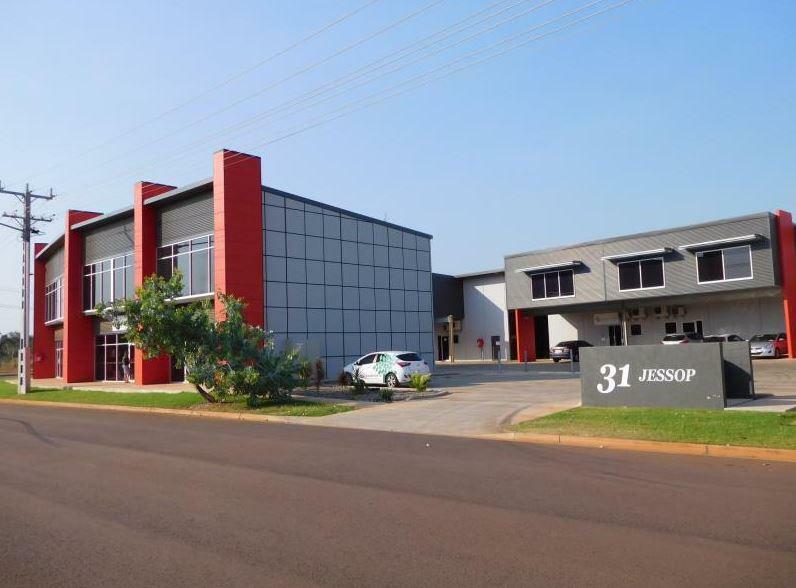 101/31 Jessop Crescent is a large 158sqm upstairs office tenancy located at the front of a first-class tilt panel complex. 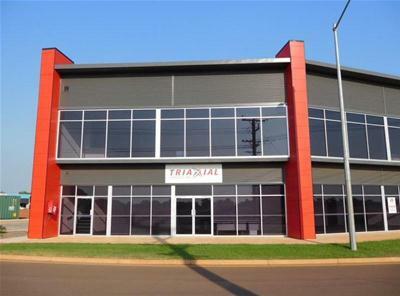 Located within the Berrimah Business Park, the office is conveniently positioned between the Darwin and Palmerston CBDs. 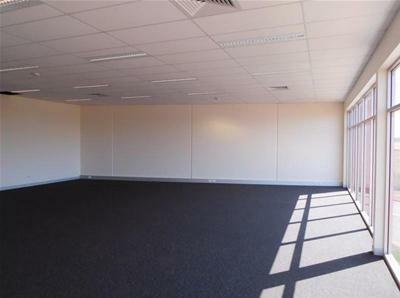 The fully air-conditioned office features full height glazing, affording expansive north easterly views that are sure to impress the most discerning clientele. 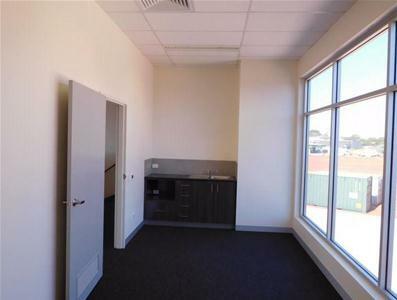 Additional benefits include a kitchenette, lunchroom, toilet facilities, easy parking and it’s available NOW!